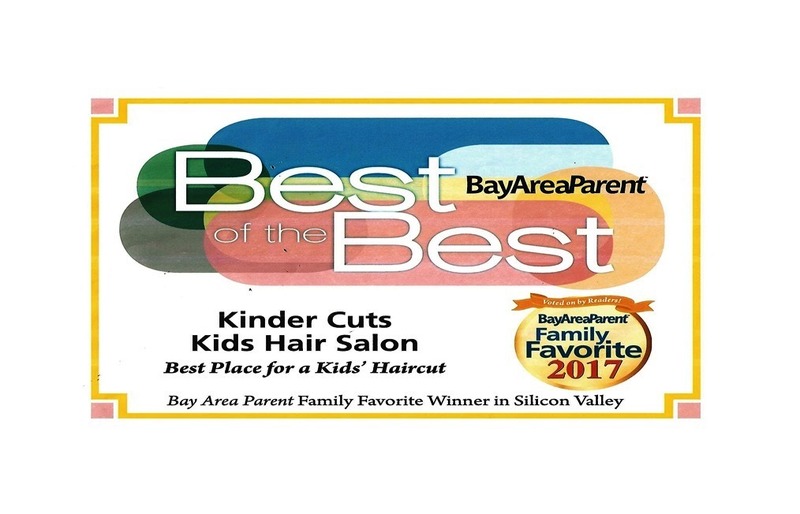 In business since 1992, Kinder cuts is a family owned hair salon specializing in children's haircuts. Our professional staff of hairstylists have over 14 years experience in cutting and styling children's hair. We specialize in kids of all ages. From clipper cuts to bobs to little boy haircuts, we especially cater to our newest customer's "first haircuts!" We reward our little achievers with certificates dated and timed with their first official salon experience. In addition, we have two adult size chairs to accommodate our kids that have outgrown our jeeps and racecars. Moms, Dads, and Grandparents are welcome too! We accept walk-ins and appointments.